Our Cargo terminal is the perfect facility for your freight and supplies. It includes a large cold storage, capable of storing bulk freight as well as containers and pallets. 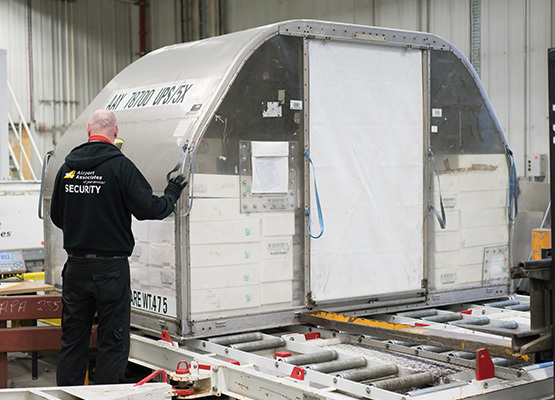 Handling of large cargo, dangerous goods, live animals, perishable freight and valuables is routine at Airport Associates.